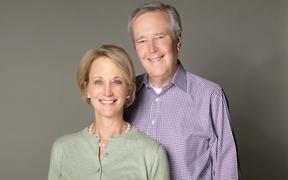 DRF will be hosting New York Times bestselling authors James and Deborah Fallows on Thursday, November 15 from noon to 1:30 pm at the Institute for Advanced Learning & Research. 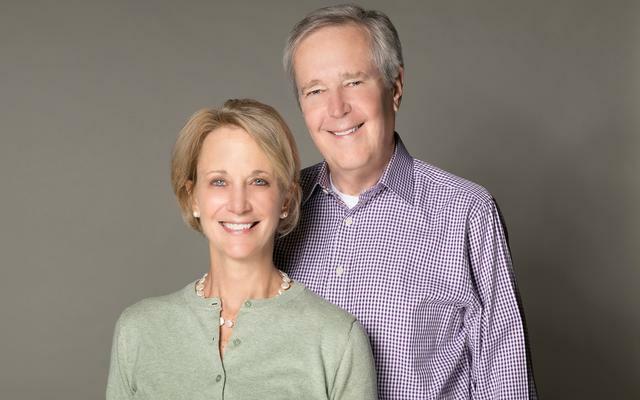 The Fallows will be talking about their new book Our Towns: A 100,000 Mile Journey Into the Heart of America and how American renewal, ingenuity and innovation is alive and well across the United States. Today’s dominant political refrain is that America is in a state of decline. But to the Fallows nothing could be further from the truth. Over the course of a three-year, 54,000-mile journey across the country for The Atlantic, and documented in their recent book Our Towns, they discovered many surprising points of reinvention, in every region of the country — and enough to refresh the bleak national conversation to reflect a positive truth. The keynote presentation on Thursday, November 15 will follow a luncheon that is free and open to the public but reservations are required through the Danville Pittsylvania County Chamber of Commerce by visiting www.dpchamber.org or calling 434-836-6990.